High solar cell efficiency : Monocrystalline 18.4%;Bypass diodes minimize power drop caused by shade and ensure excellent performance in low-light environments. TPT back sheet ensures smooth performance over a long period of time;IP65 rated junction box provides complete protection against environmental particles and low pressure water jets. 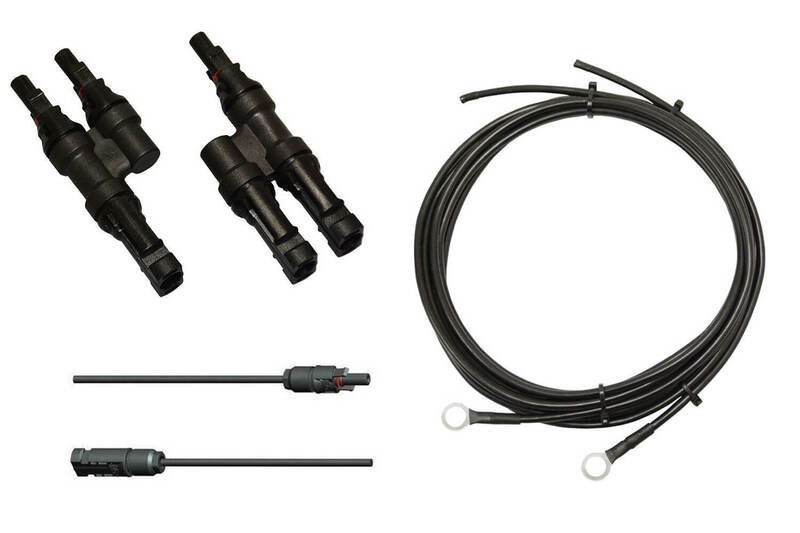 Comes equipped with an MC4 Inline fuse and ANL fuse for complete system protection. 4-Stage AGM battery charging process for a rapid, efficient, and safe battery charging. Upgraded Adaptor Kit to 10AWG (was 12AWG) for future expansion. 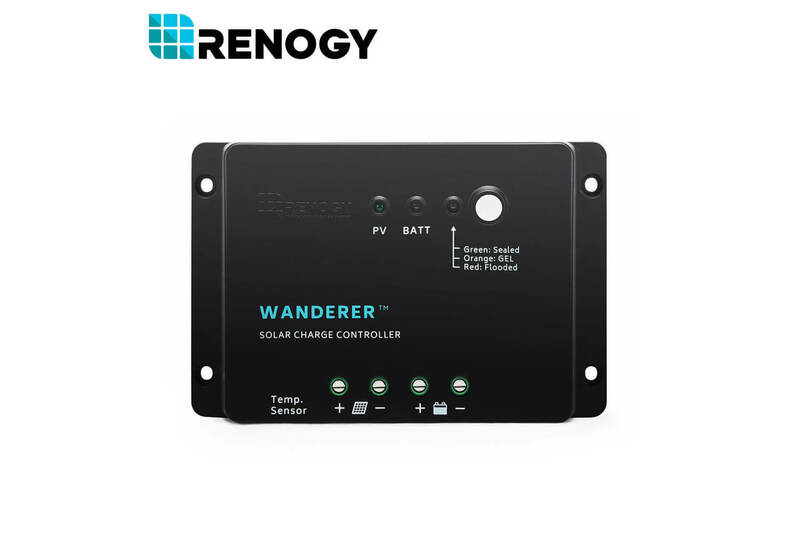 The charge controller has been upgraded to Renogy’s new 30A PWM Negative-Ground Charge Controller – the Renogy Wanderer. 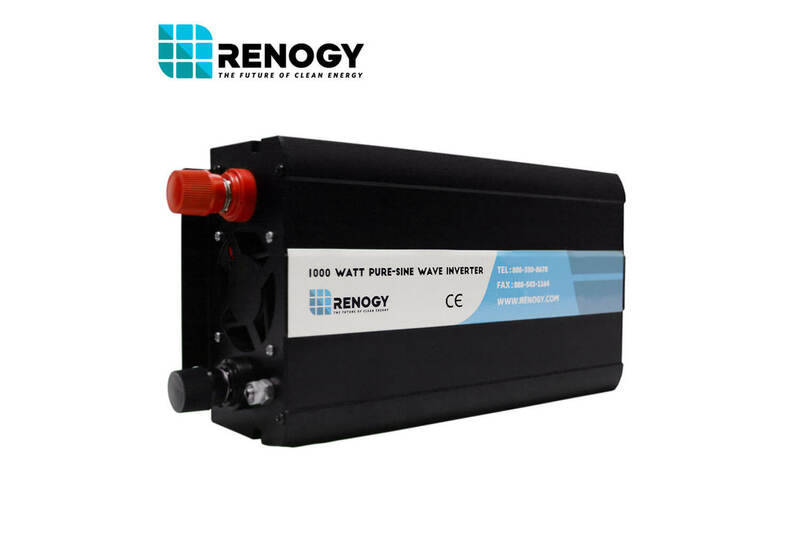 With the Renogy 1000W 12V Pure-Sine Wave Inverter, you can power mutliple AC appliances at the same time. It has a unique 5V 2A USB output port and two 110 Volt AC outlets. 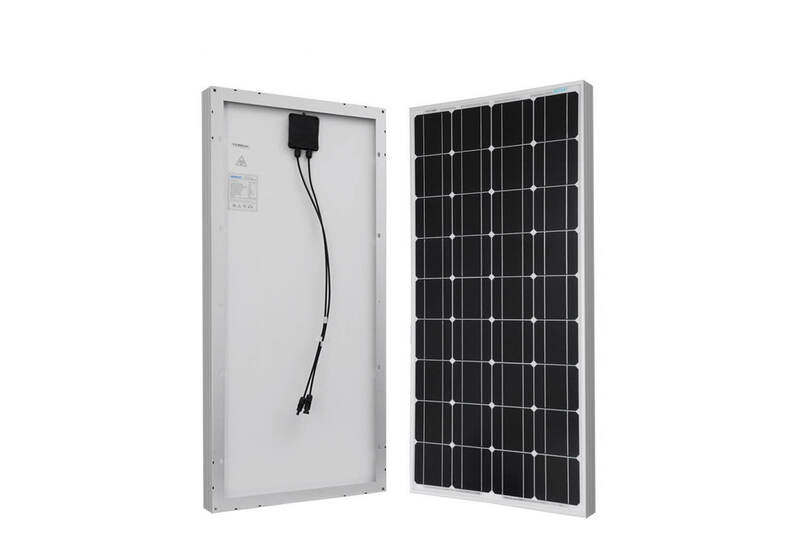 Authorized UL 1703 photovoltaic modules and panels. High module conversion efficiency (approx. 15.46%). Excellent performance in environments with low lighting.